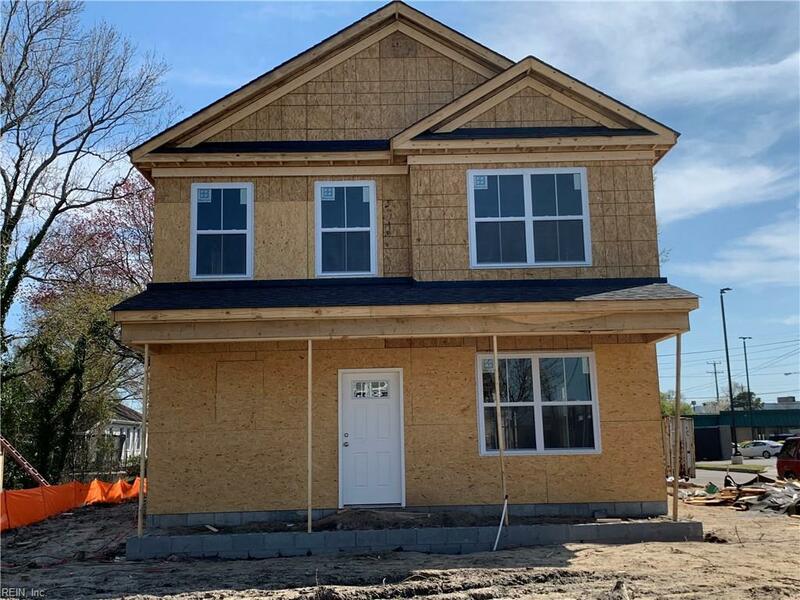 111 Glendale Ave, Norfolk, VA 23505 (#10250273) :: Abbitt Realty Co.
New house with 2,500 sqft. with 4 bedrooms and 3 baths. 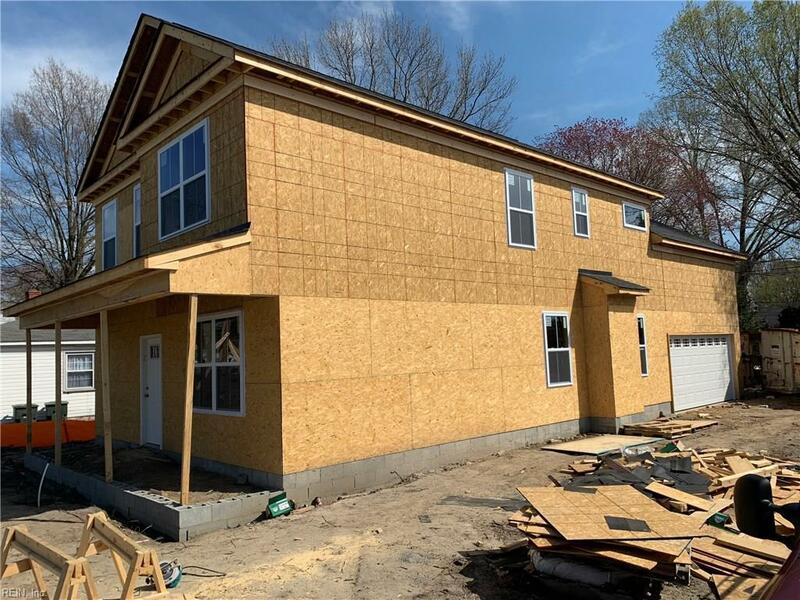 Frog that can be used as additional entertainment room or 5th bedroom, open floor plan, stainless steel appliances, granite counter top, plenty of yard for entertaining, near bases, interstate, shops and more. Closing cost assistance provided when use preferred lender and settlement company. Call agent for details.